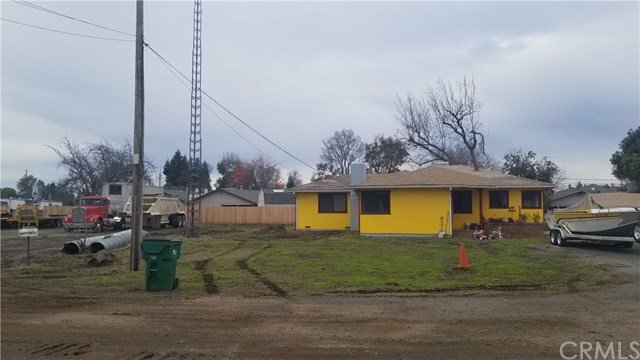 This unique unincorporated property is 2.15 acres in Chico city limits. It could be the country living you are looking for with all the amenities of living in town. The property includes a 1232 square foot 3 bedroom 1 bath house and a 40 x 80 foot shop. The information contained herein has been obtained through sources deemed reliable but cannot be guaranteed as to its accuracy. Sq. ft., bed/baths , & lot size taken from public records. Buyer is advised to investigate to their satisfaction.